Marilyn Maguire | DRTV Talent. Direct response television talent. Female and male talent for your direct response tv campaigns. 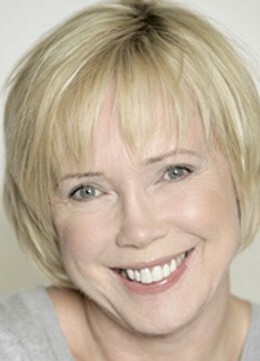 Marilyn has had extensive experience as both an actor and presenter. She has appeared on Morning Television in Advertorials for many clients such as Electrolux. She has also worked in film and television productions including corporate and television commercials, “Green Seas, Tabcorp, and Coles. Other credits include, the feature film “Dalkeith” Nine networks. . Blue Heelers, Neighbours, Flotsam and Jetsam, Under A Red Moon to name a few. Marilyn has also has done many national radio ad campaigns and on air reporting for beach and traffic for Melbourne radio.